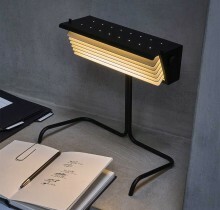 "The paintings in this exhibition are made to be grasped directly. 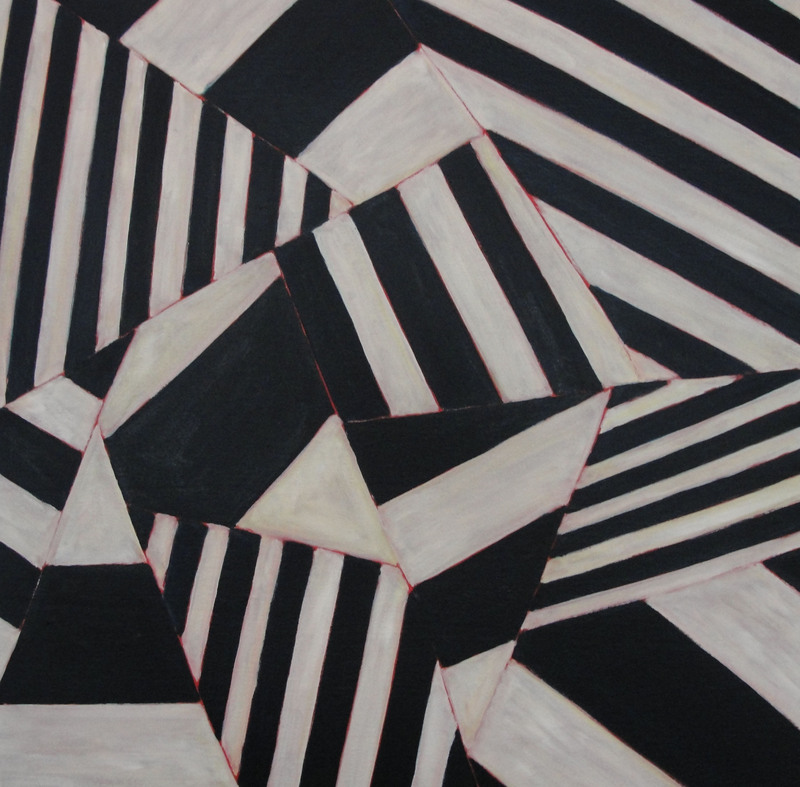 These paintings were formed using the strategies, constructions, repetitions, etc. 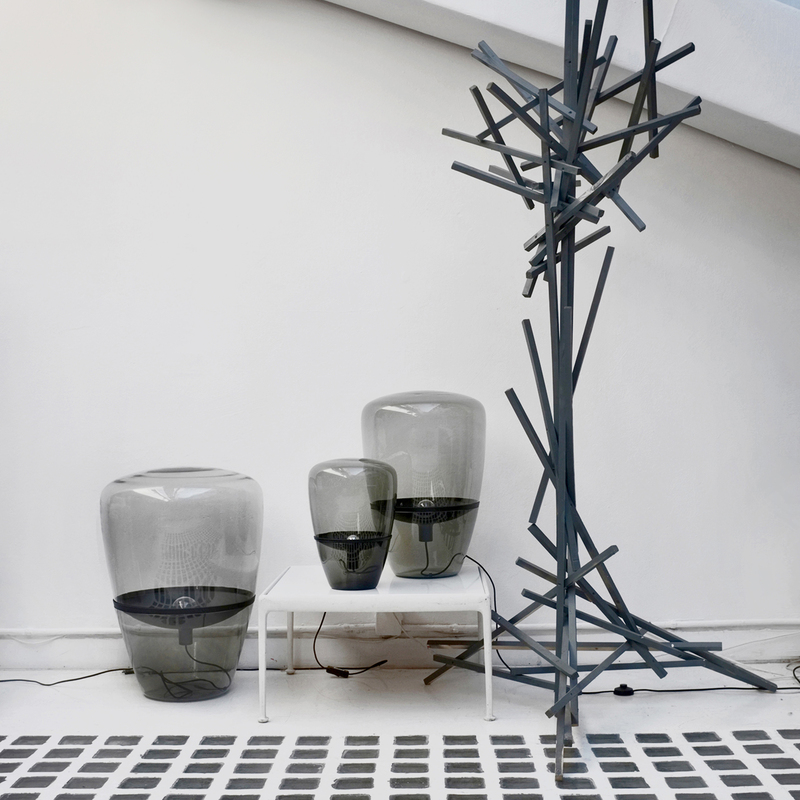 that we apply to the visual world, and yet they are also products of play - from the working of imagery that springs from the imagination and from using man-made fabrications, such as systems. 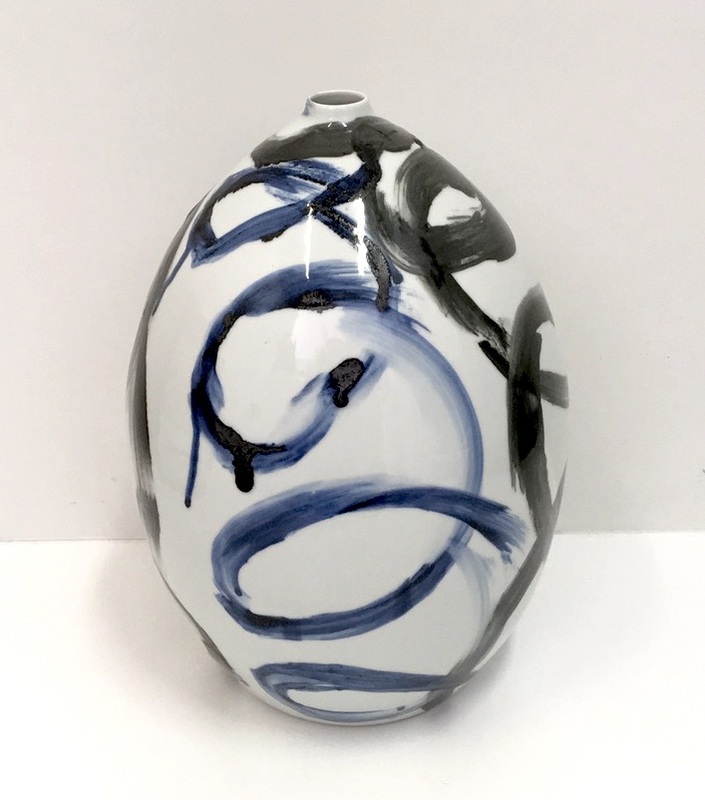 To me, they operate on one level as images of a kind of cracked time and space, so that although they are completely abstract, they are also deeply connected to the world around us". 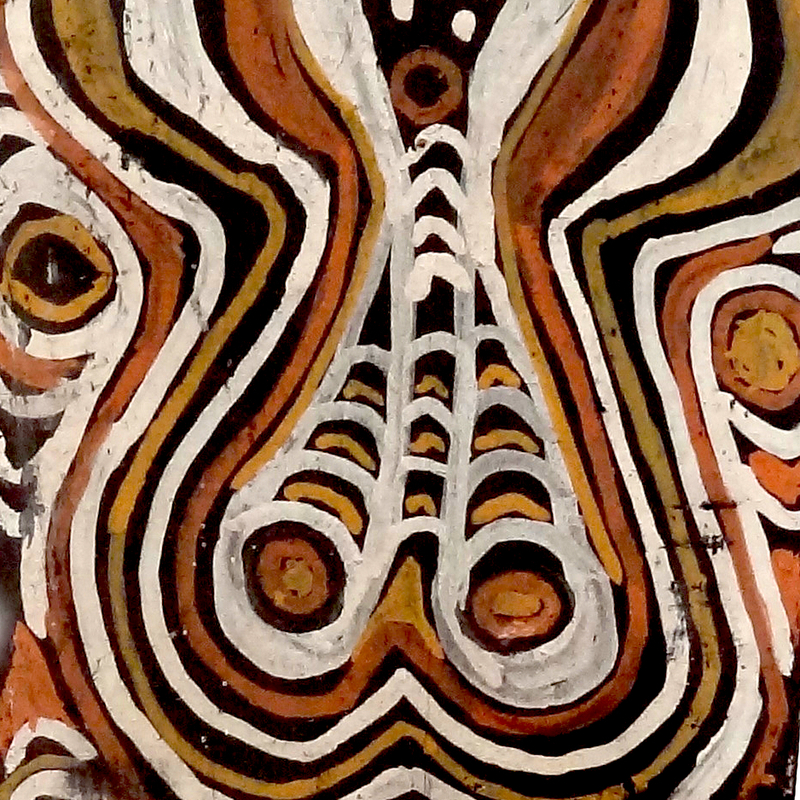 To view Ben Sando's artist talk, click here. 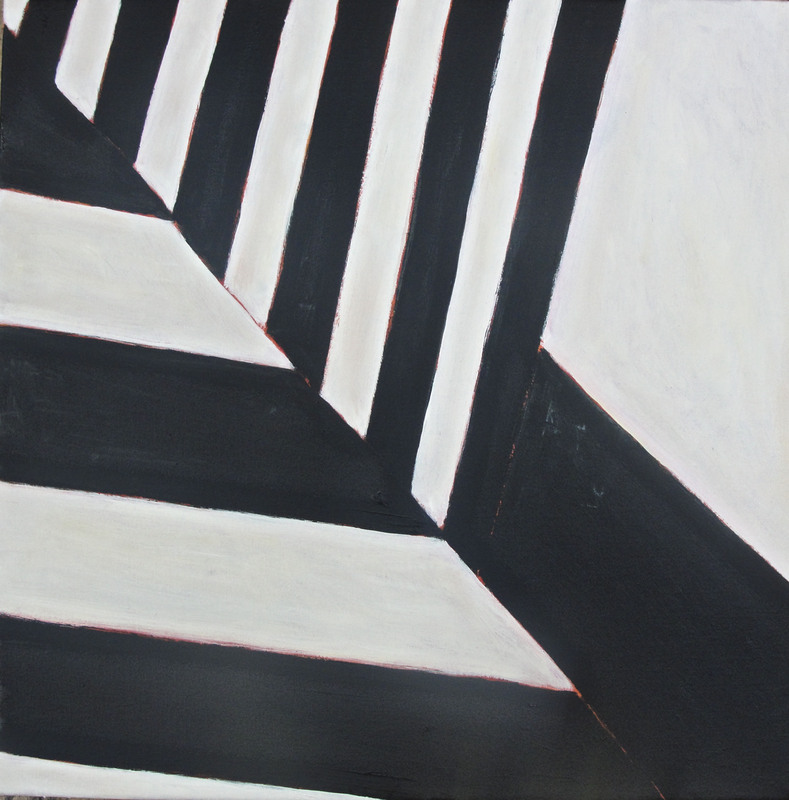 Black and White Spangle Painting (5), 2012. Oil on linen. 41 x 41 cm (framed). 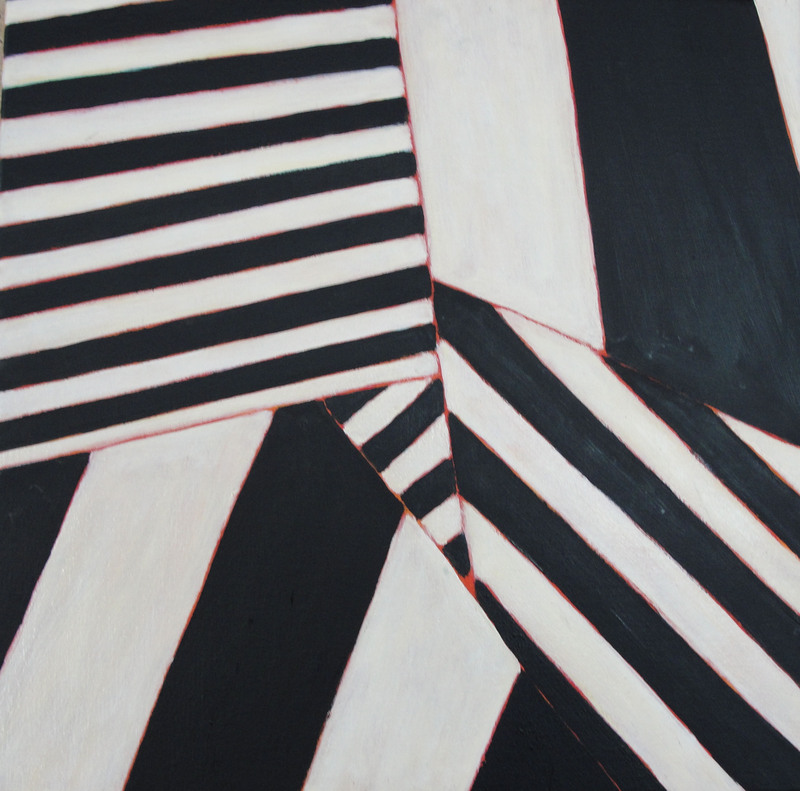 Black and White Spangle Painting (6), 2012. Oil on linen. 41 x 41 cm (framed). 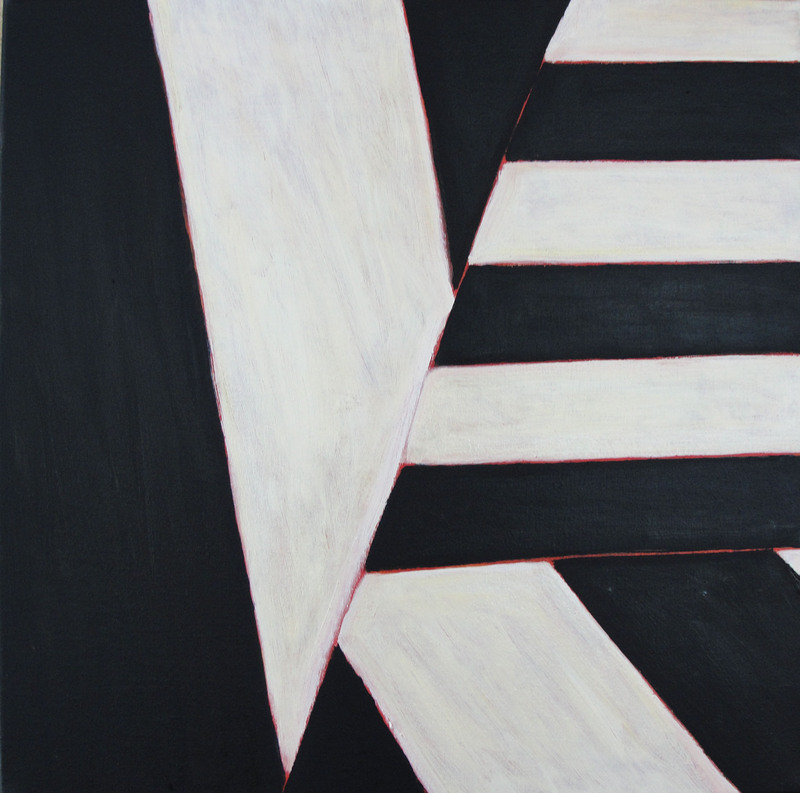 Black and White Spangle Painting (7), 2012. Oil on linen. 41 x 41 cm (framed). 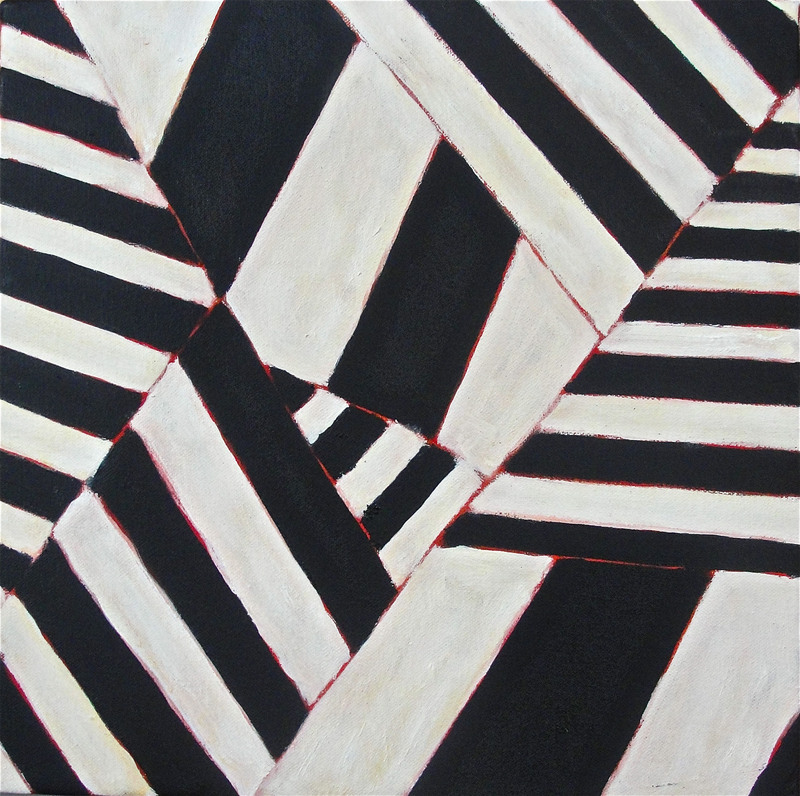 Black and White Spangle Painting (8), 2012. Oil on linen. 41 x 41 cm (framed). 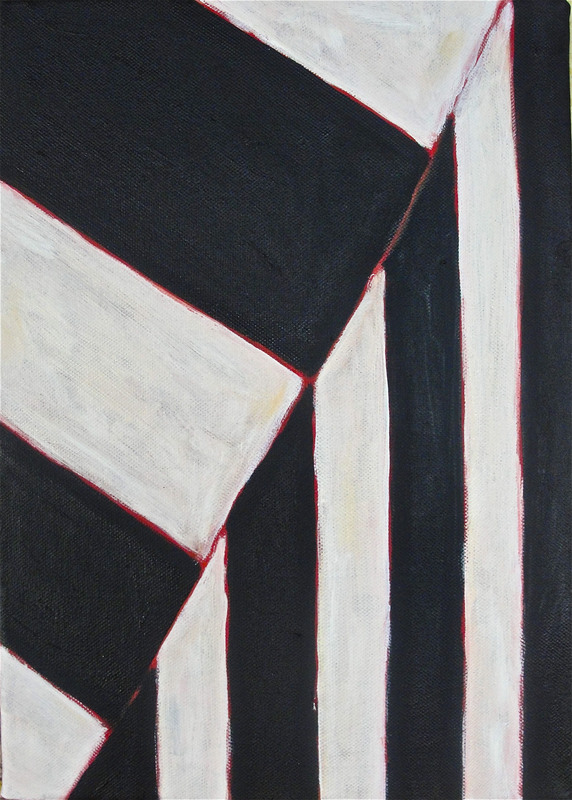 Black and White Spangle Painting, 2012. . Oil on canvas. 53 x 53 cm (framed). 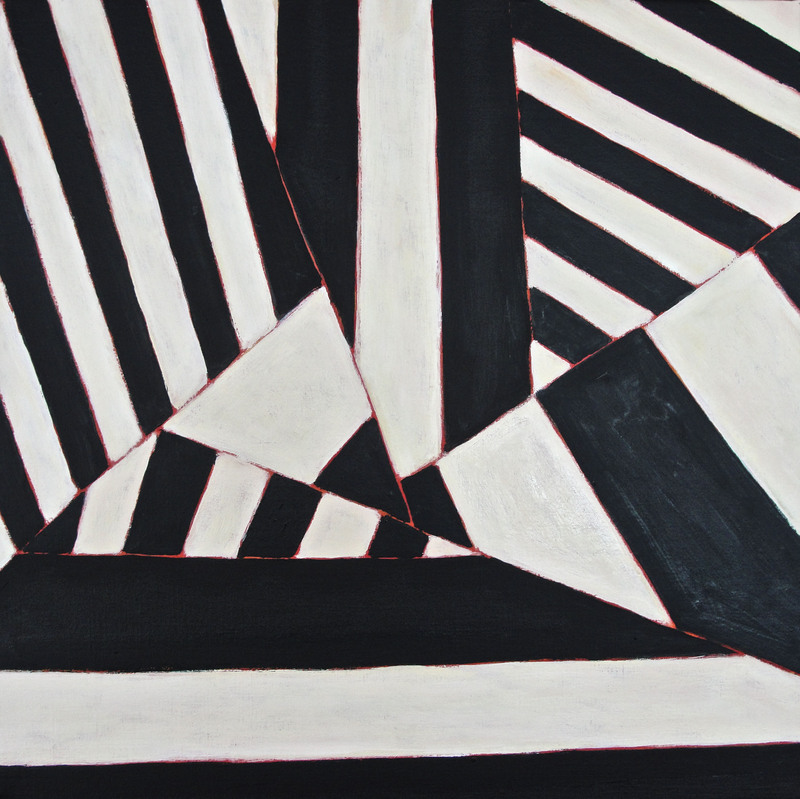 Black and White Spangle Painting, 2012. . Oil on linen. 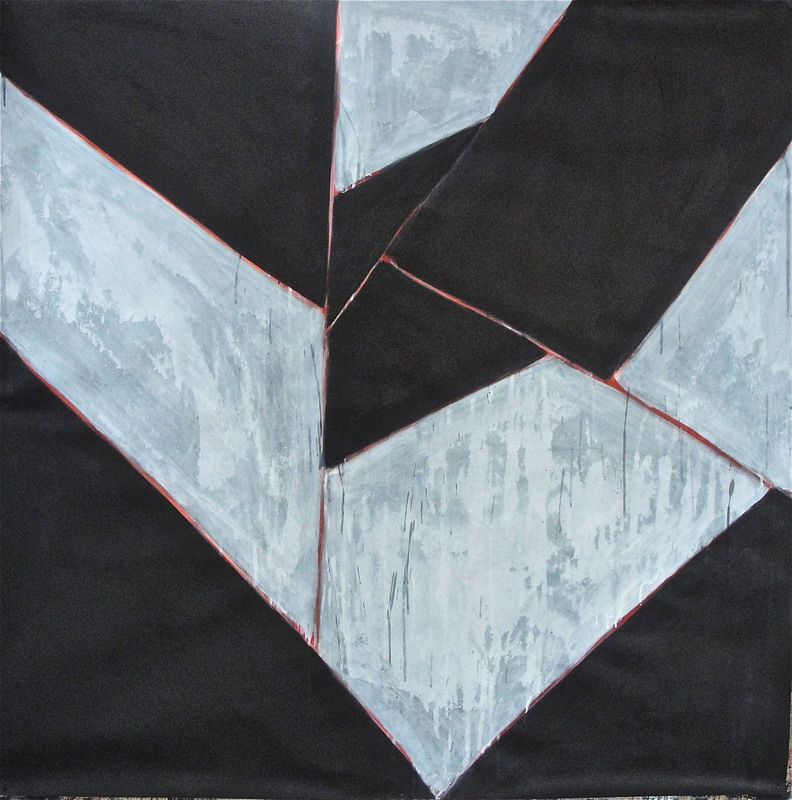 44 x 44 cm (framed). 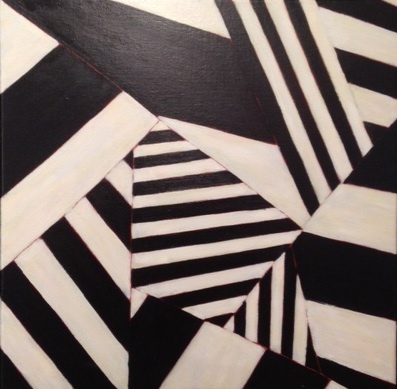 Black and White Spangle Painting, 2012. Oil on canvas. 33 x 33 cm (framed). 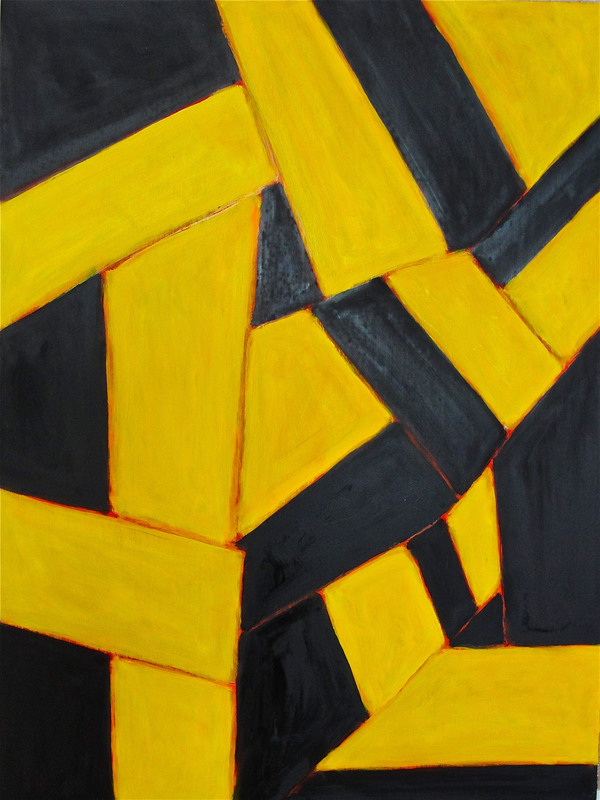 Black and Yellow Spangle Painitng, 2011. . Oil on canvas. 53 x 53 cm (framed). 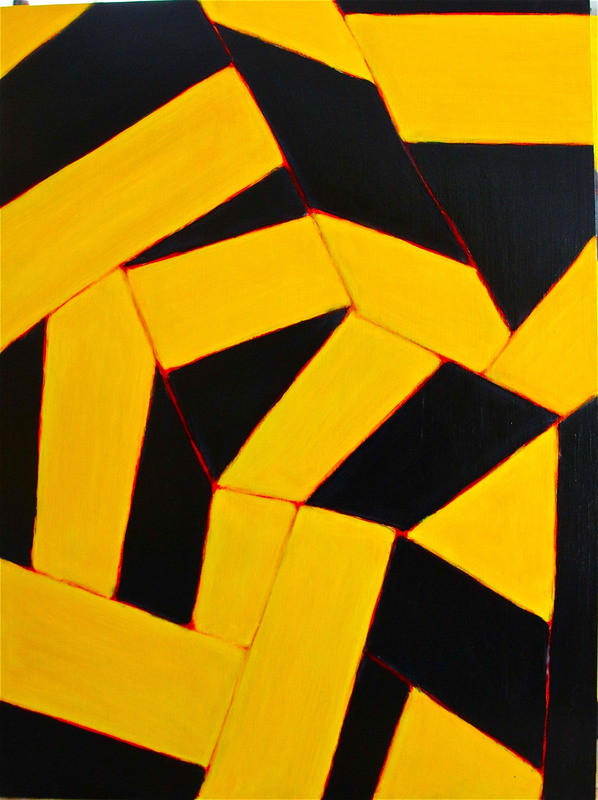 Black and Yellow Spangle Painting 2, 2011. . Oil on board. 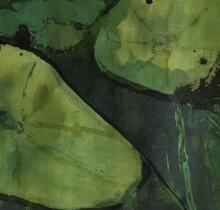 84 x 64 cm (framed). 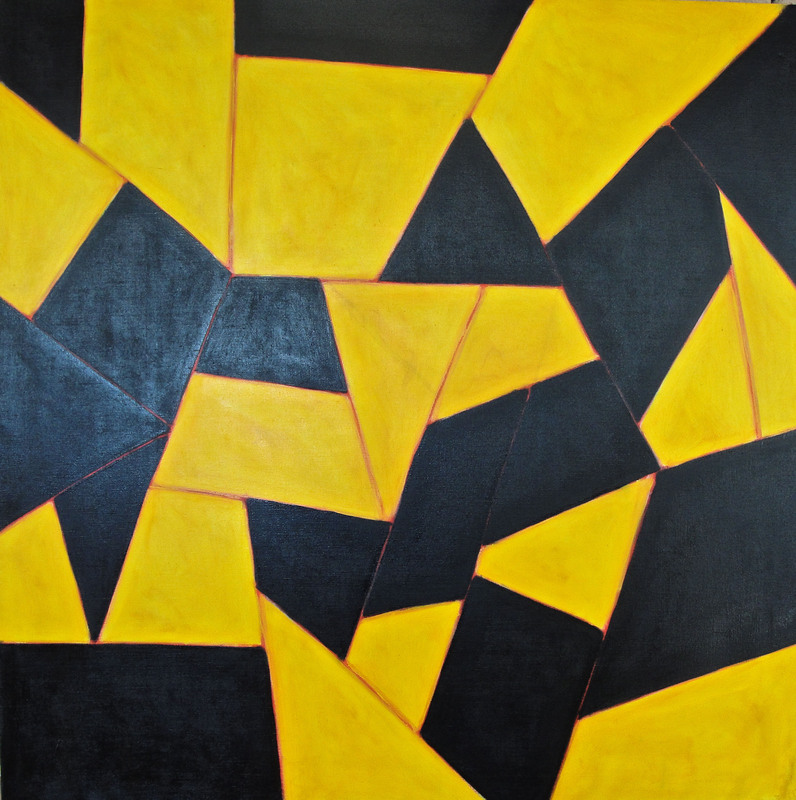 Black and Yellow Spangle Painting, 2011. . Oil on board. 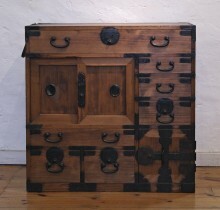 124 x 104 cm (framed). 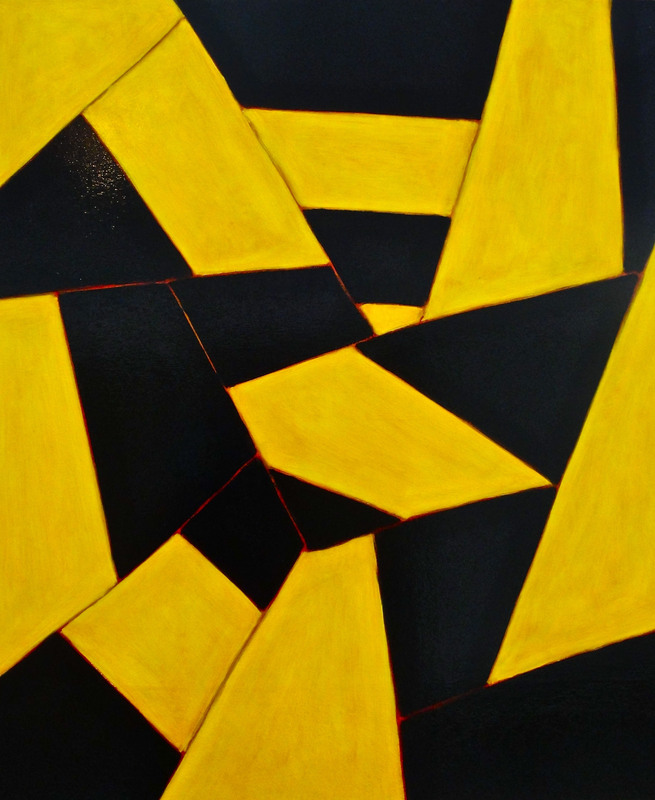 Black and Yellow Spangle Painting, 2011. . Oil on board. 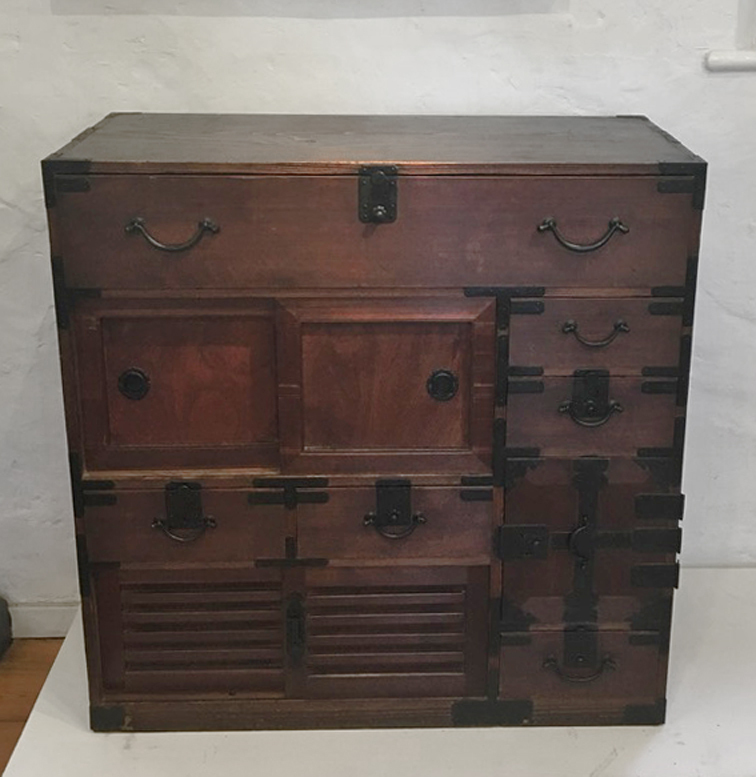 44 x 84 cm (framed). 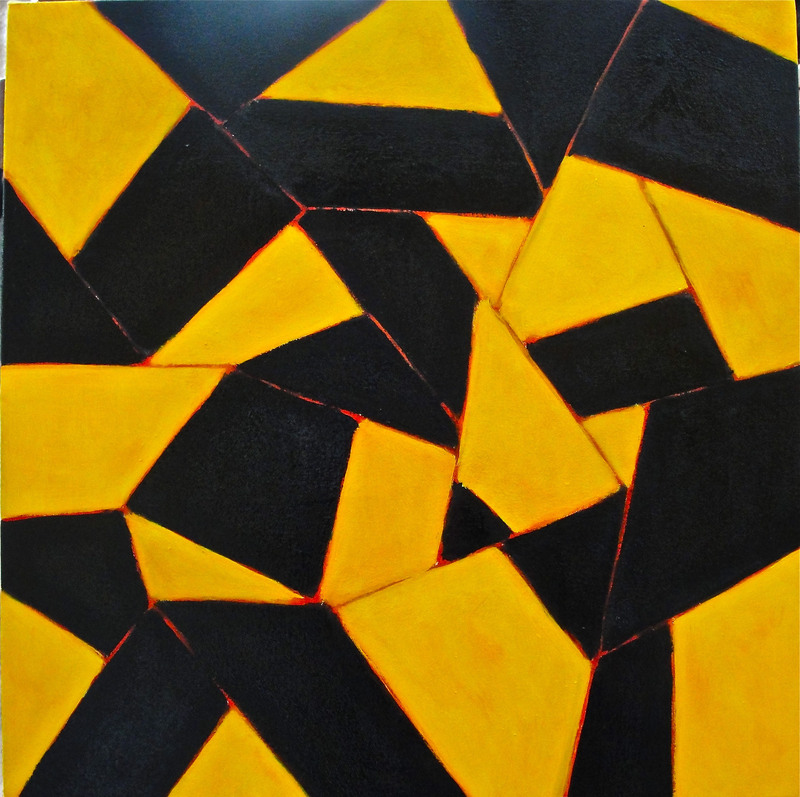 Black and Yellow Spangle Painting, 2011. . Oil on board. 84 x 64 cm (framed). 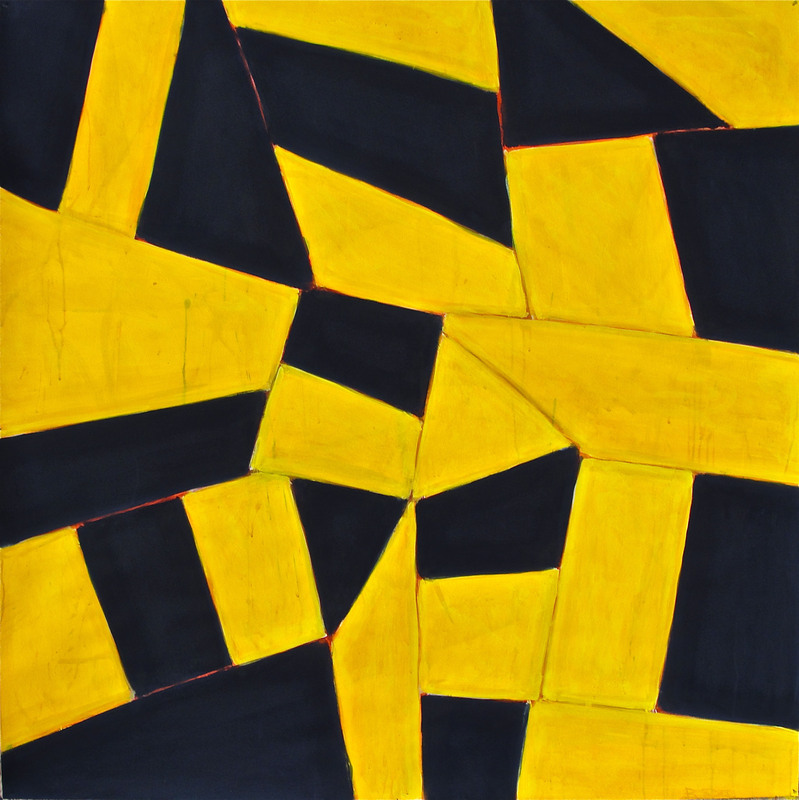 Black and Yellow Spangle Painting, 2011. . Water-based pigment on paper. 64 x 64 cm (framed). Large Black and Blue Spangle Painting, 2011. . Water-based pigment on paper. 170 x 170 (framed). 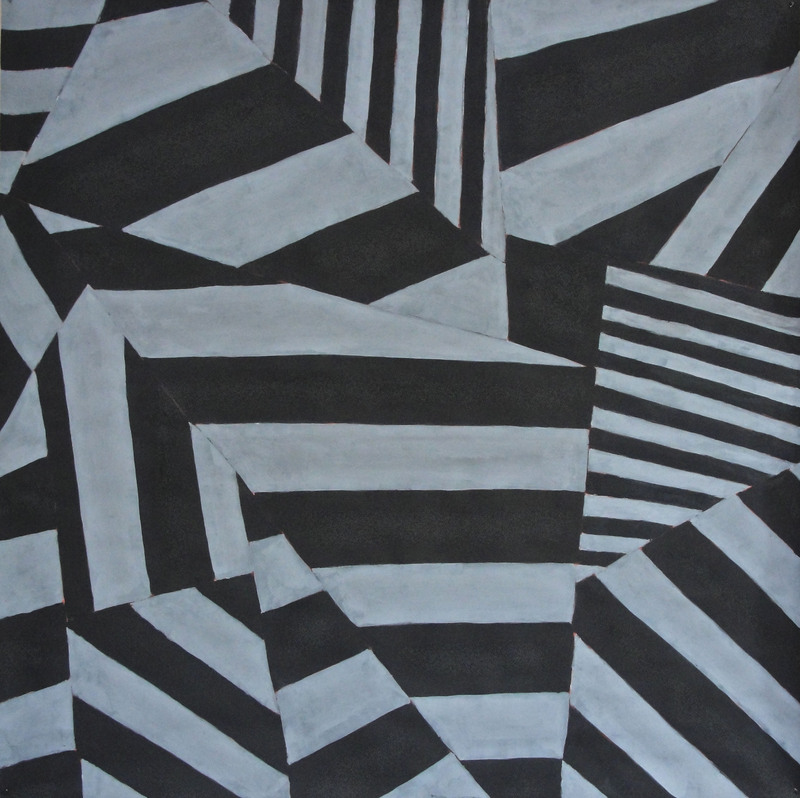 Large Black and Grey Spangle Painting, 2013. . Water-based pigment on paper. 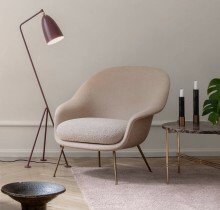 170 x 170 cm (framed). 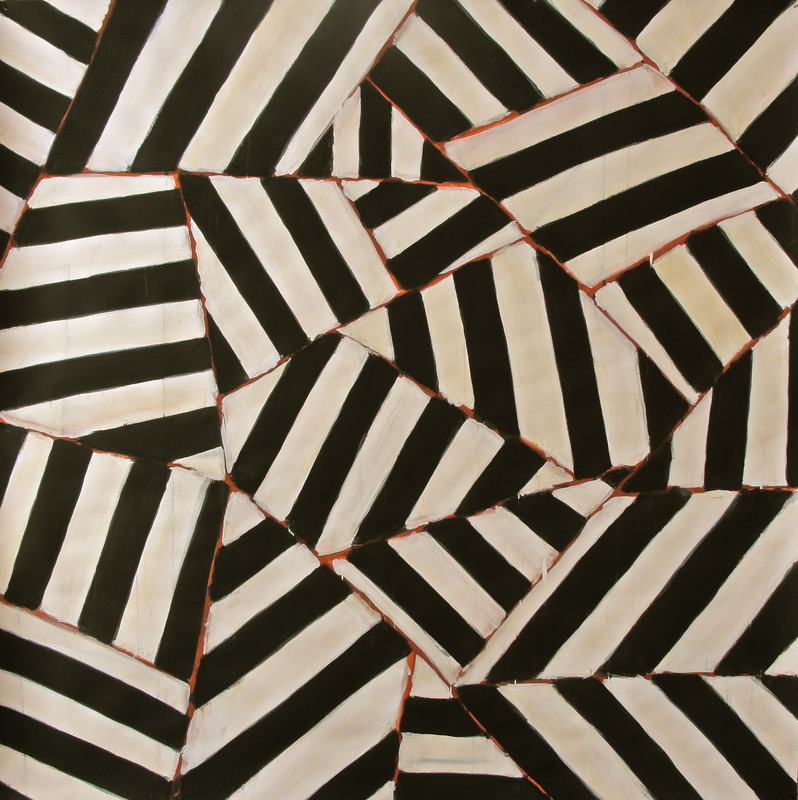 Large Black and White Spangle Painting (Stripes), 2011. . Water-based pigment on paper. 170 x 170 cm (framed). 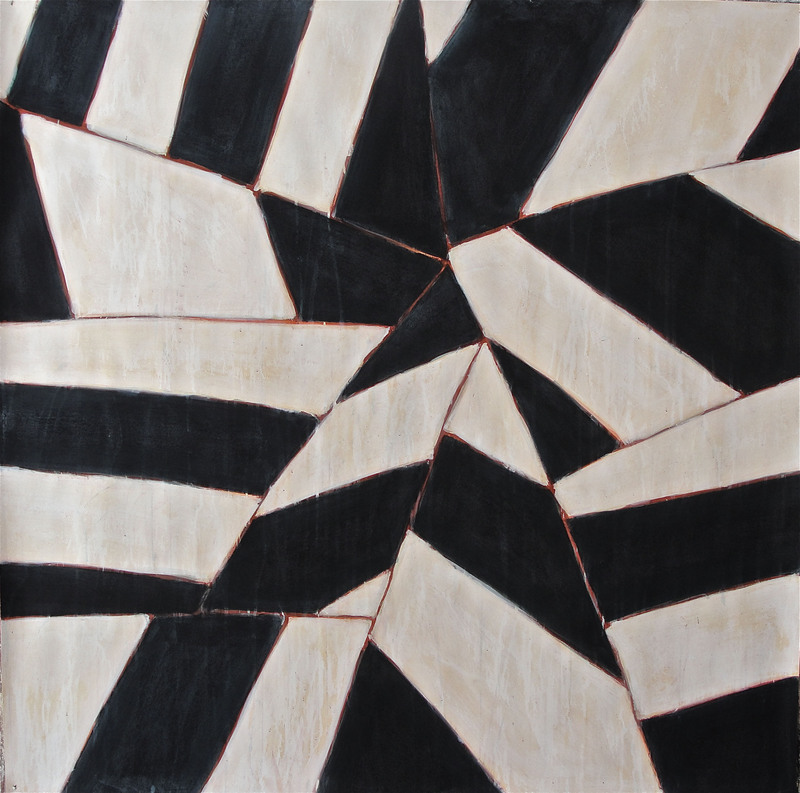 Large Black and White Spangle Painting, 2011. . Water-based pigment on paper. 170 x 170 cm (framed). 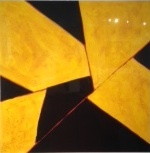 Large Black and Yellow Spangle Painting, 2011. . Water-based pigment on paper. 170 x 170 cm (framed). 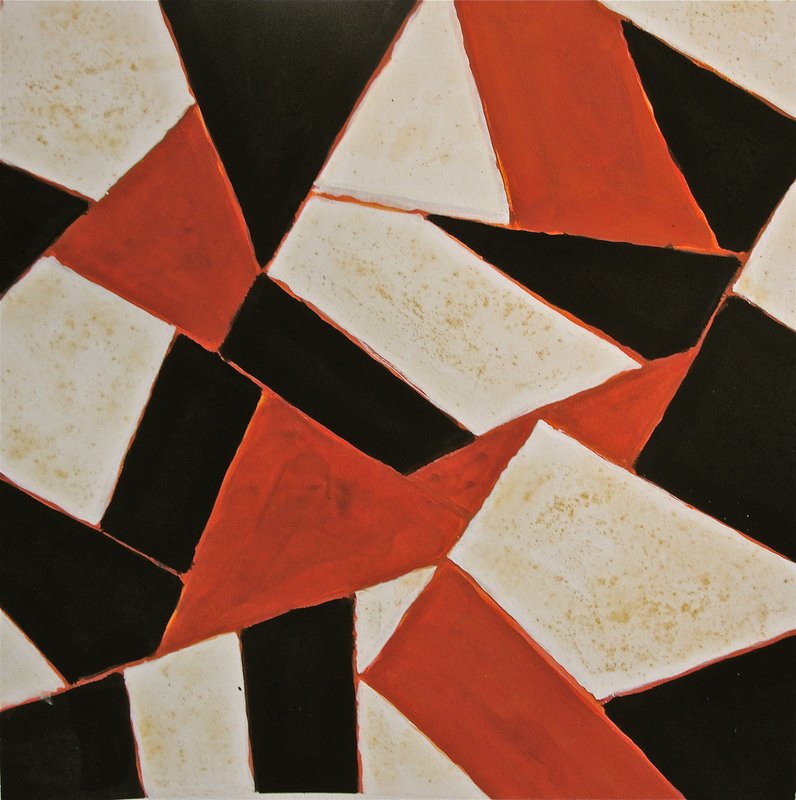 Large Black, White and Red Spangle Painting, 2011. . Water-based pigment on paper. 170 x 170 cm (framed). 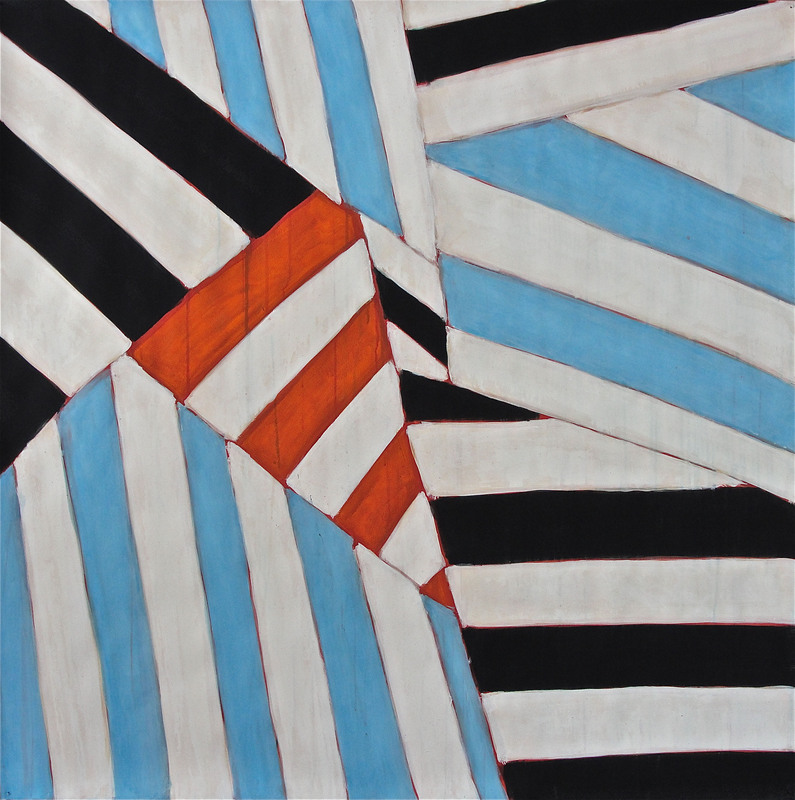 Large Black, White, Orange and Blue Spangle Painting, 2012. 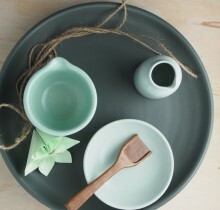 Water-based pigment on paper. 170 x 170 cm (framed). 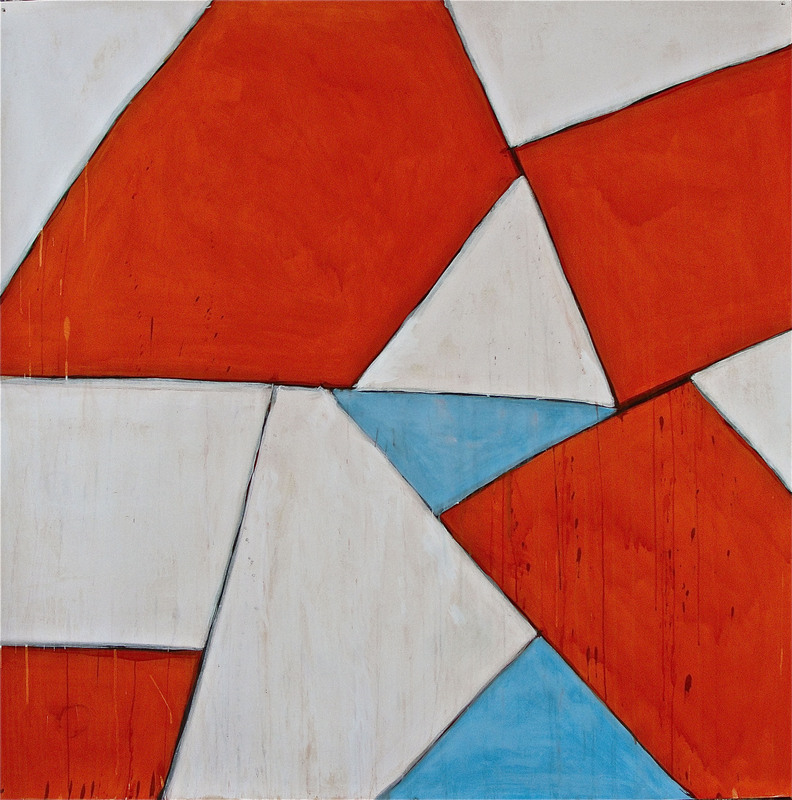 Large Orange, White and Blue Spangle Painting, 2011. . Water-based pigment on paper. 170 x 170 cm (framed). 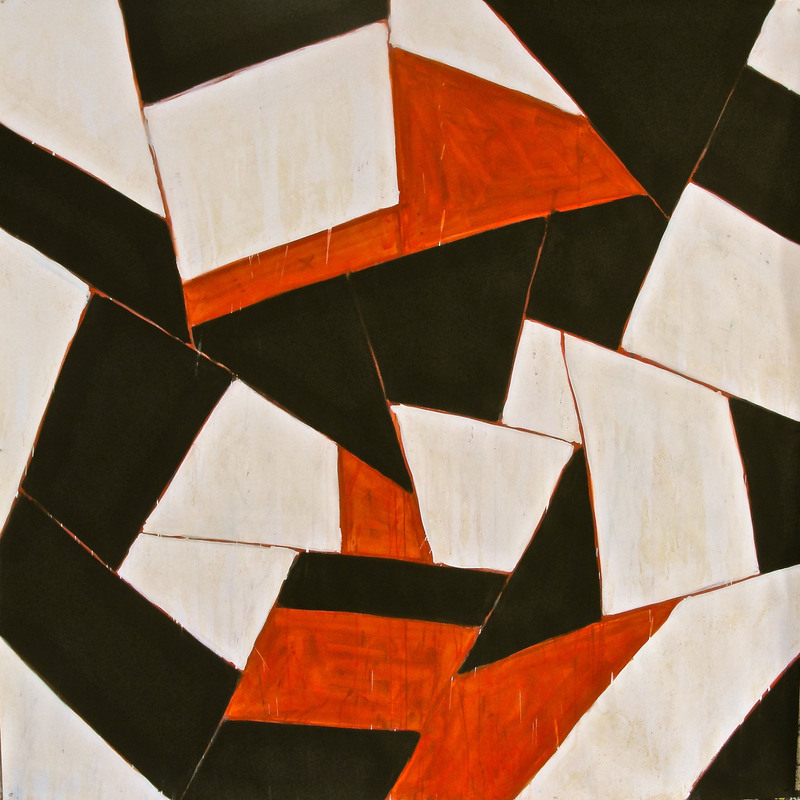 Red, White and Black Spangle Painting, 2011. . Water-based pigment on paper. 64 x 64 cm (framed).